The Virtuosos Award made a perfect Saturday night offering for the first weekend of the Santa Barbara International Film Festival, bringing together eight of the brightest stars of the current film season for a lively set of conversations punctuated by powerful montages from their films. 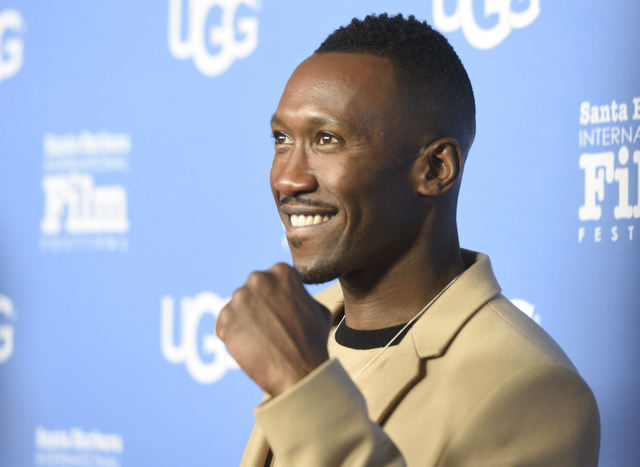 The participants appeared for their moment in the hot seat with host Dave Karger in alphabetical order by last name, which means that first up was Mahershala Ali, who was honored for his role as Juan in Moonlight, a film that garnered not one but three of the eight honoree spots on the program. Asked about the impassioned speech describing his conversion to Islam he made at the Screen Actors Guild Awards, the Academy Award-nominated Ali emphasized the fact that his experience has only brought him into contact with Muslims who love peace. Later in the evening, when it came time for the SAG Award winner to make yet another acceptance speech, he waxed eloquent on film’s ability to change people by increasing their capacity for empathy, especially toward those who are different. Another member of the Moonlight cast, Naomie Harris, was up next. In the first of several charming British accents we were to hear over the course of the program, Harris recalled having to shoot her incredibly demanding role as a character in three widely separated time frames in just three days. The reason for this tight schedule? “Visa issues,” said the actress, who is nominated for an Oscar in the Best Supporting Actress category. Simon Helberg cracked everyone up with his witty observations about working with the “not overrated” Meryl Streep in Florence Foster Jenkins. Veteran stage actor Stephen Henderson McKinley followed Harris, expressing his gratitude to Fences co-star Denzel Washington for bringing August Wilson’s theater masterpiece to the big screen. Singer turned movie start Janelle Monae literally sparkled in a spectacular assymetrical metallic dress. She was being recognized for two performances, one in Moonlight, and the other in Hidden Figures, a film that also features Mahershala Ali. 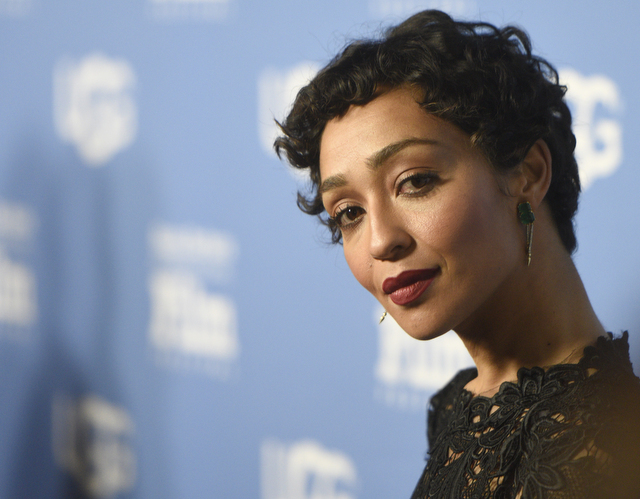 Softspoken Ruth Negga, who was honored for her performance as Mildred Loving in Loving, reminded the audience of the importance of the Supreme Court’s role in protecting and extending American freedom, a point that could not be more topical than it is in this month of February 2017. 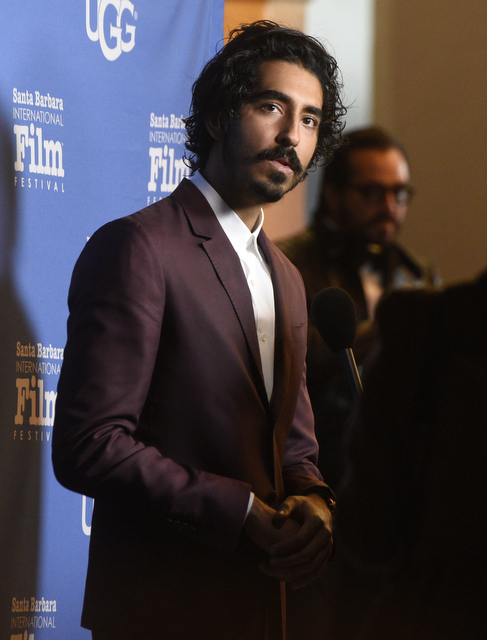 Dev Patel (Lion) got the night’s biggest laughs talking about how hard it was for him to get cast as something other than a “goofy kid.” Aaron Taylor-Johnson also discussed facing personal issues arising from his role as the homicidal maniac Ray Marcus in director Tom Ford’s Nocturnal Animals. The actor recalled studying serial killers for months in preparation, and then, seemingly as a corrective to this immersion in evil, issued multiple shout outs to his wife, director Sam Taylor-Johnson, and their four daughters. In a fun all hands on deck finale, Karger asked each actor to share a dream for the future, and while some were stumped, or came out with generalizations, at least two were distinctive and memorable. Aaron Taylor-Johnson wants to work with his wife, which seems likely given that he just picked up a Golden Globe. And Mahershala Ali named Marvin Gaye as one of the historical figures he would like to portray, offering a tantalizing vision of a potential musical biopic of the future.